Illegal rat hole coal mines in Meghalaya. In a big blow to the mining lobby in Meghalaya, the Supreme Court today refused to give more time to mine owners to transport the coal already extracted. The top court hauled up the Meghalaya government for "failing to curb rampant illegal mining" in the state. "The present incident (15 miners trapped in rat hole mines) shows illegal mining continues despite the ban and the state may not be supporting it but has failed to contain illegal mining," the Supreme Court said. The Meghalaya government has been seeking time since 2014, to allow transportation of coal despite the National Green Tribunal's (NGT) ban on rat hole mining. The state had told the court earlier that the coal that was being transported was already extracted before the NGT ban. In 2014, the NGT had banned mining but allowed transportation of the extracted coal. Mining companies had moved Supreme Court, after the green watchdog in 2015 stopped transportation and since then have been seeking extensions for transportation of coal. Today the top court said, "Despite several extensions, you are seeking more time and this means illegal mining is still going on." 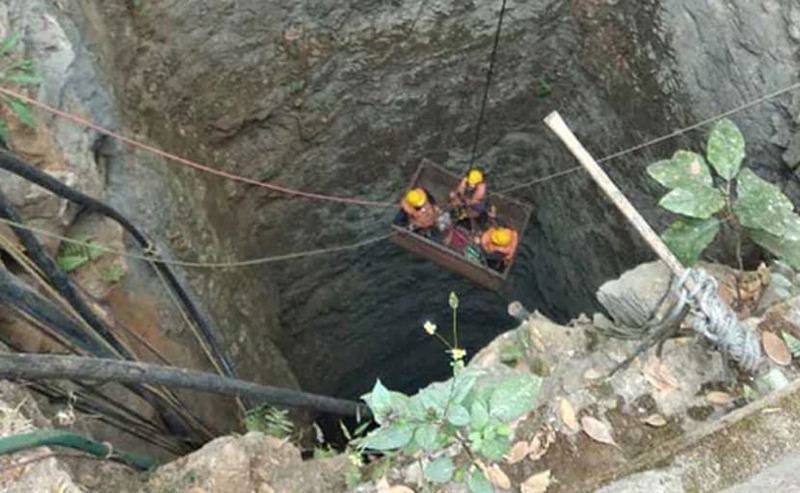 It is over a month since 15 miners have been trapped in an illegal coal mine in East Jaintia Hills district. Hope fades as not a single miner has yet been rescued. Sources in the Meghalaya government have told NDTV that the rescue operations are still on but in near future it "may be called off" as there are no indications about the state of the 15 men. The coal mine owners of Meghalaya enjoy the backing of top politicians in the state, say reports. According to a Citizens' Report prepared by civil society groups, many politicians including Vincent Pala of the Congress, four ministers in the Conrad Sangma government and seven non-National People's Party (NPP) legislators are either coal barons or their families have business interests in mining. The most prominent among them is Kyrmen Shylla, lawmaker from Khliehriat, the headquarters of the East Jaintia Hills district and a key cabinet minister in-charge of disaster management department.